I was blessed to spend this weekend at Yosemite National Park – my “happiest place on earth”. 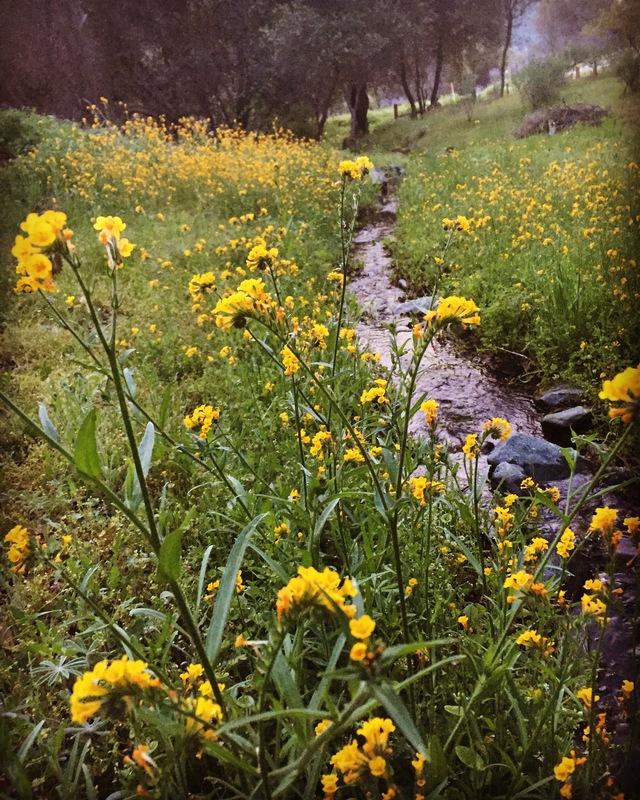 Though the scenery was glorious, my joy was found in the dainty wildflowers dancing by the stream near my cottage in the woods. What a beautiful snapshot of spring!